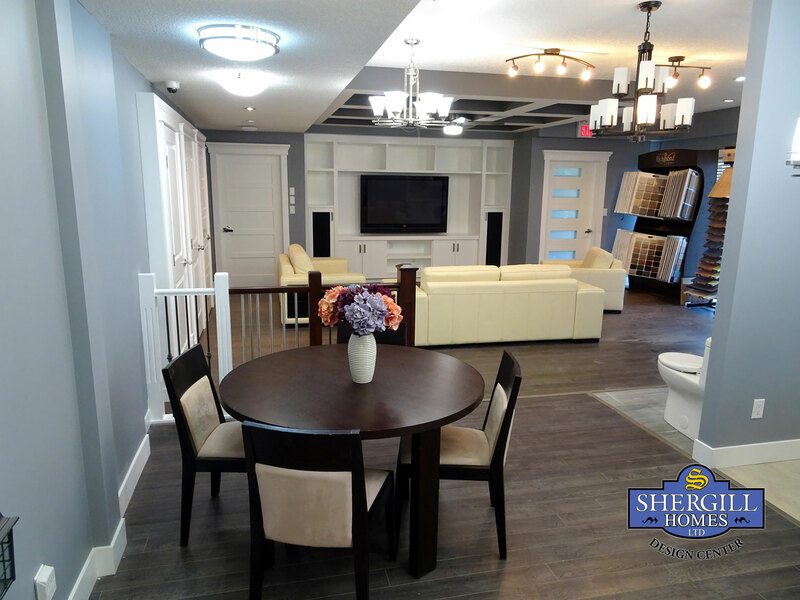 Welcome to Shergill Homes, a leading residential home builder, constructing quality family homes in Fort McMurray, Calgary and surrounding areas such as Rocky Ridge, Bridlewood, Chestermere Lake, Airdrie, Tuscany, etc. 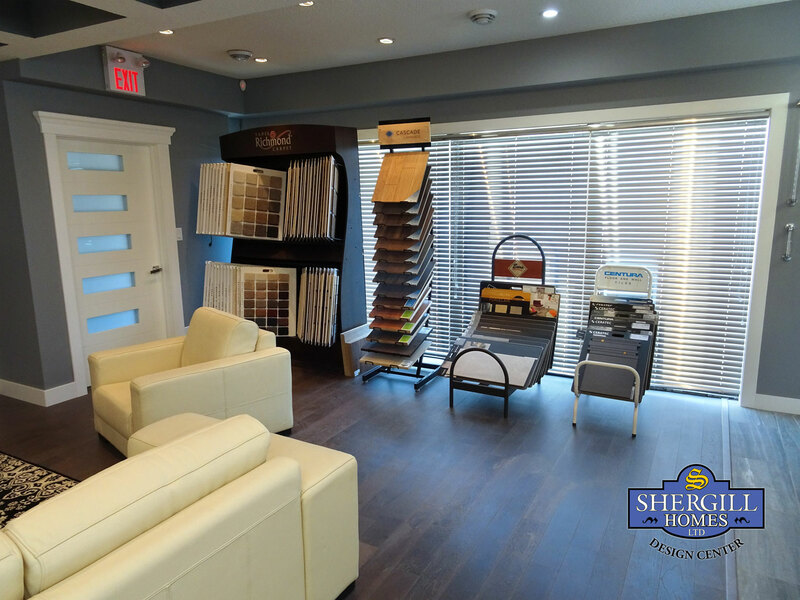 We have been providing value and service to Fort McMurray and the surrounding area and are dedicated to placing the highest value on the relationships between our customers, our partners and ourselves. 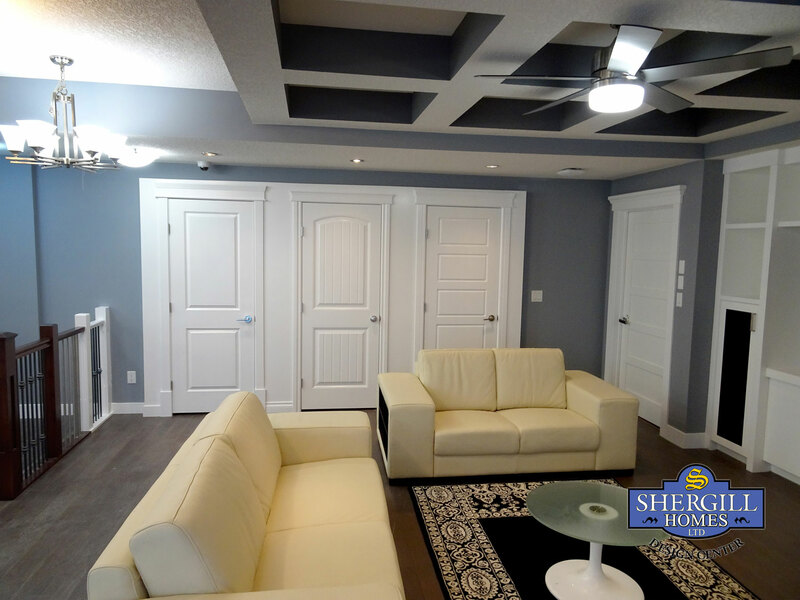 We will build a custom home you can dream of and within your budget. That is our commitment. We will ask you all the right questions. You tell us what you want and we will make it possible. 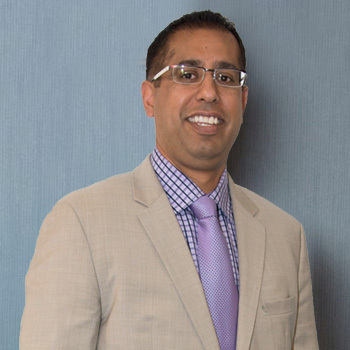 What makes us qualified to handle the biggest purchase you will likely make in your lifetime? I will give you 2 reasons – track record and very high standards. 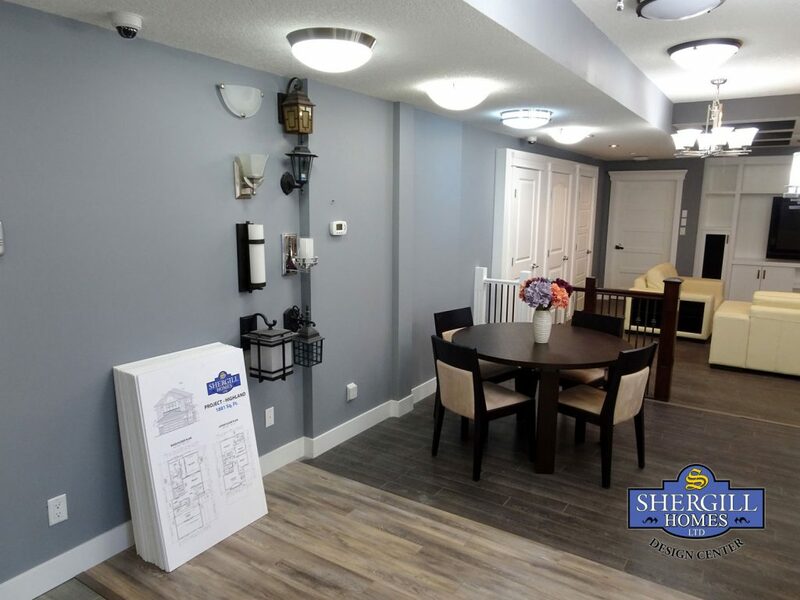 I have personally supervised the construction of over 550 homes in Fort McMurray, Calgary and surrounding areas such as Rocky Ridge, Bridlewood, Chestermere Lake, Airdrie, Tuscany, etc. 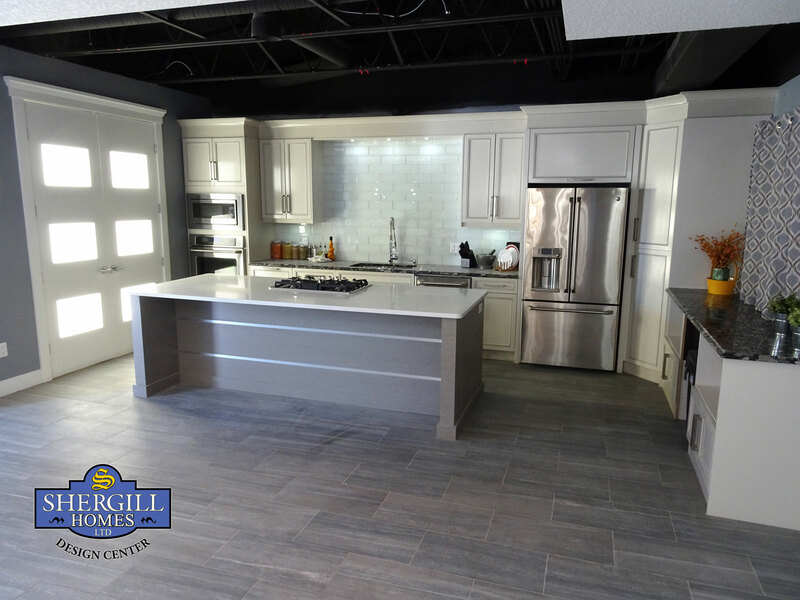 The Shergill Homes Team, consisting of supervisors, tradespeople, finishers and interior decorators have built several thousand homes across Western Canada. Our experienced team will leave no stone unturned in making your dreams into a reality. 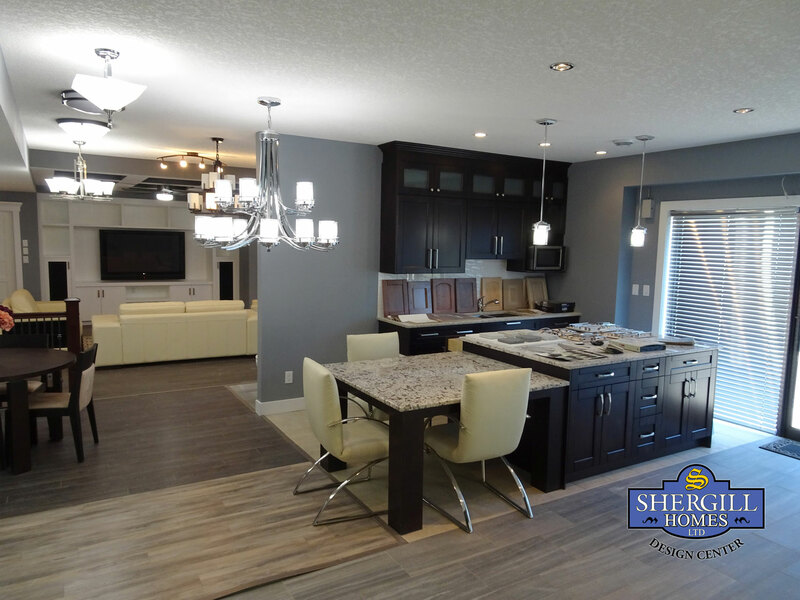 I urge you to compare our STANDARD SPECIFICATIONS to any other home builder in Alberta and I guarantee these are the highest end Standard Specifications you will find. 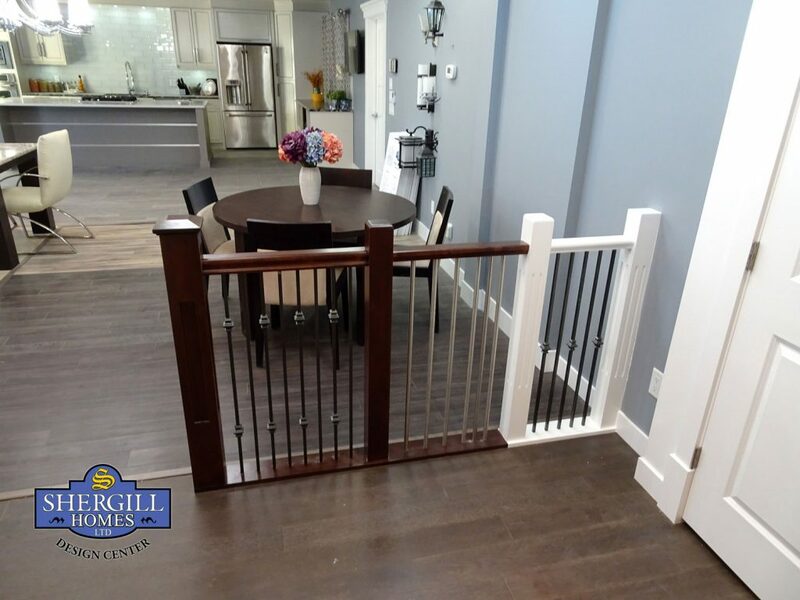 Your Shergill Home is also covered by a 5 year structural warranty and a 1 year warranty on the entire house. 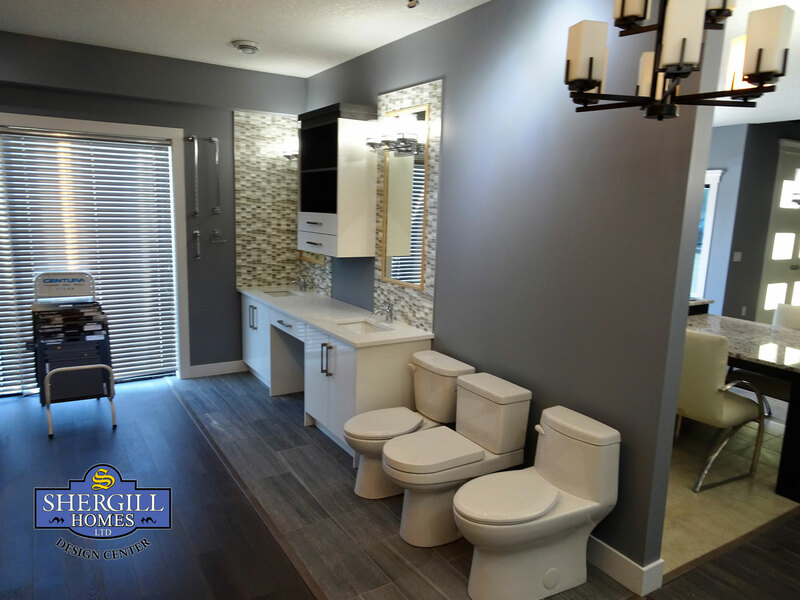 At Shergill Homes, this comes naturally to us. Taking care of our customers is what we are all about. 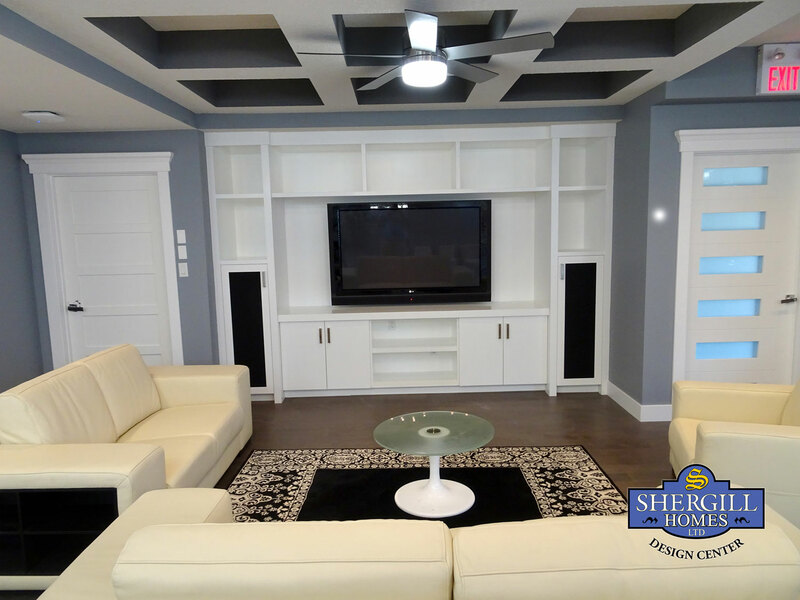 I am very proud of the quality of work and craftsmanship the Shergill Homes Team puts out, so proud that I put my name to it!